Blog > News and Events of UX design >Designers: What made you choose your profession? Do you really like design? Does designing make you happy? As for myself, I love beautiful and aesthetic things, and I personally enjoy seeing my imagination become a reality. As a designer, the most satisfying moment in my day is when I’m hanging out with my friends and I'm able to proudly tell them "this is my design work". 8. “I like telling people I’m a designer." If you still have no idea about why you become a designer, these TED talks may help you figure it out. Remember, there is design inspiration everywhere. You just have to keep your eyes open for it. Last one doesn’t come from the Ted, but this is a great talk, i couldn’t help myself to share it with you guys. 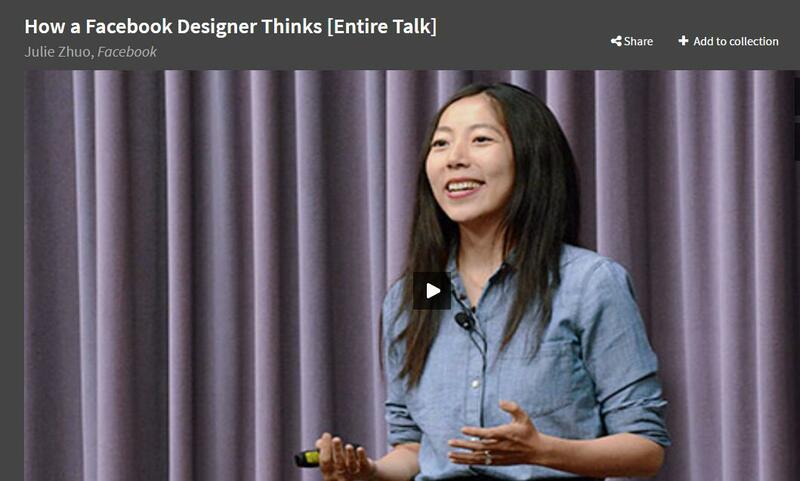 After watching these excellent talks, do you have more deep understanding about design. As we all know, good design can’t live without good tools, whether you used pen and papers, or prototyping tools like: Axure, Mockplus, Invision, Justinmind and so on. All of them can help you boost your productivity, it all depends which one do you use. Thank you for watching.